Giriraj Exports believes that good product comes in better packaging. 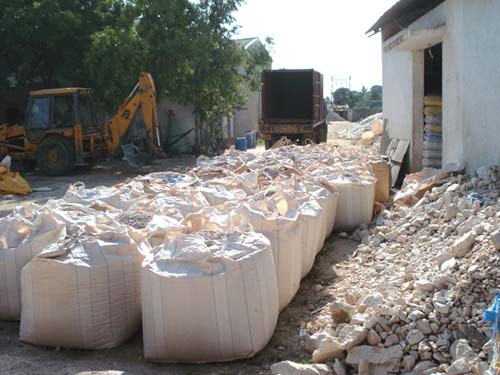 As a result high quality HDPE bags are used to pack its products. Packing is available in 50 Kgs, 1 M.T. and 1.25 M.T. HDPE jumbo bags as per customer need and requirements.